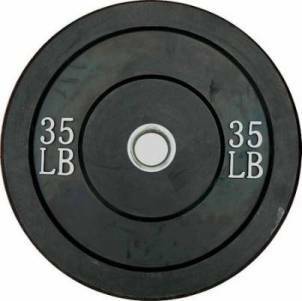 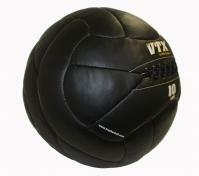 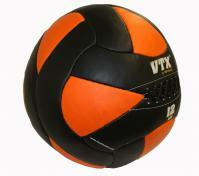 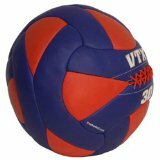 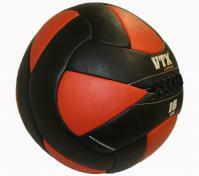 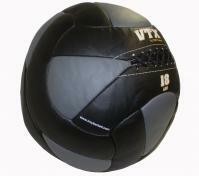 The VTX medicine ball rack from Troy Barbell stores 6 medicine balls in a compact vertical space. 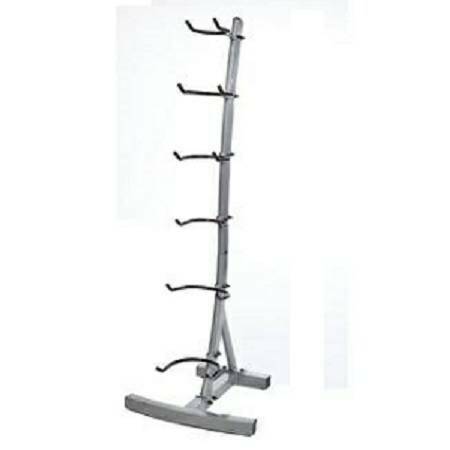 The design of the rack allows easy access to all 6 tiers. 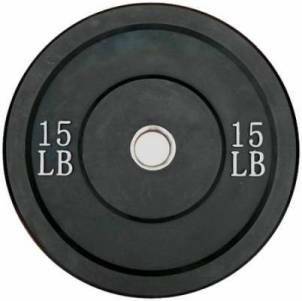 Heavy steel design is suitable for light commercial facilities. 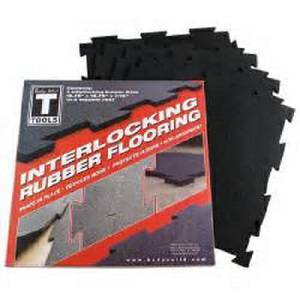 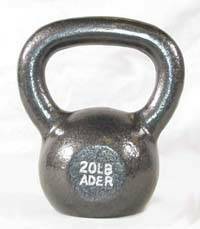 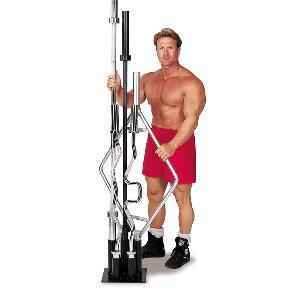 The stylish design will adds fashion as well as function to your gym or training center. 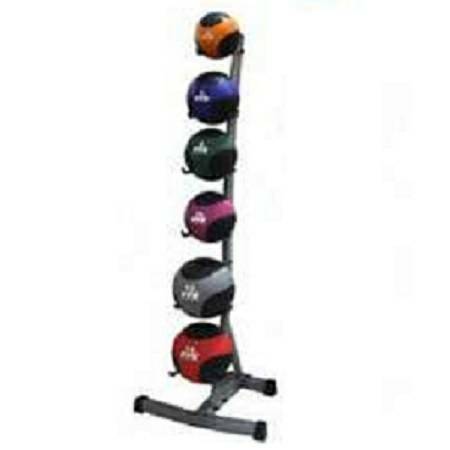 6 tier medicine ball rack provides a modern, compact and safe way to store your medicine balls. 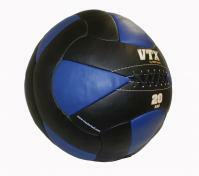 Designed to take up minimal floor space, the medicine ball rack will hold six medicine balls of any size and make them easy to access. 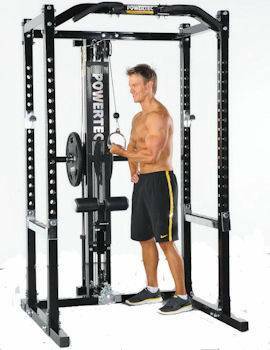 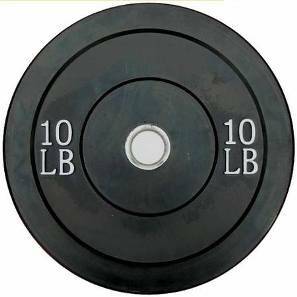 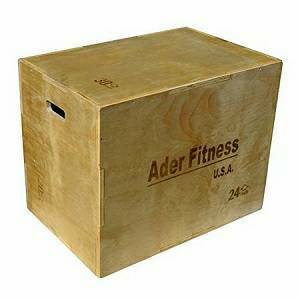 Whether it's for your home gym or commercial facility, this rack will stand the test of time.